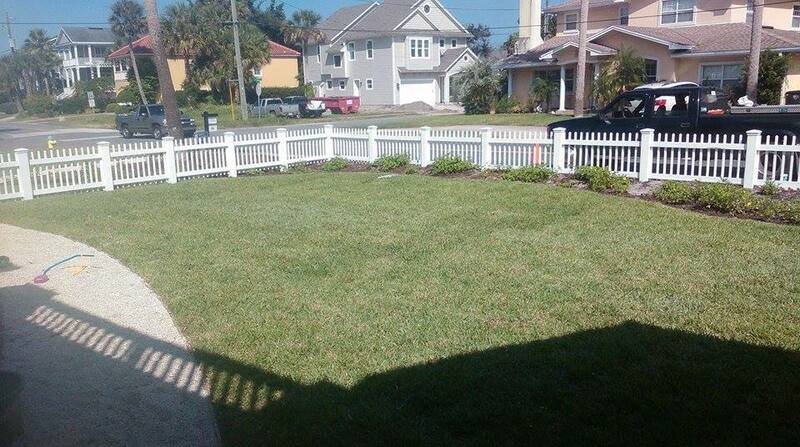 Hardwick Fence Company - Voted "Best Fence Company St Augustine"
50 YEARS OF EXPERIENCE - 1000's OF SATISFIED CUSTOMERS! 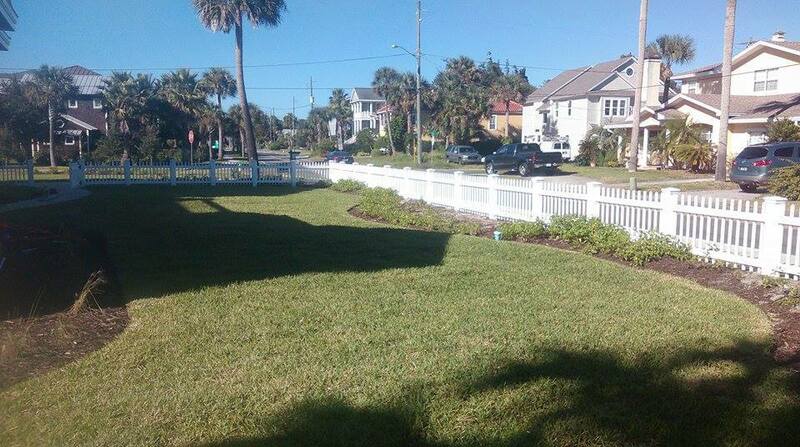 Residential fence installation is truly our favorite part of what we do. Offering the highest quality products and service available, we are committed to providing the best possible overall experience for our clients. 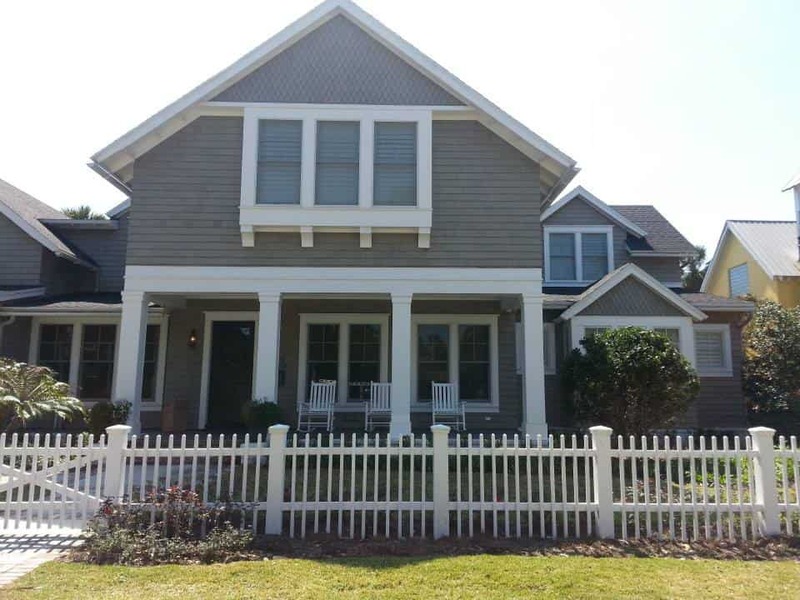 The addition of a fence may mean security, privacy, aesthetic enhancement, or simply a place to hang party decorations for your family barbecue on the weekend. 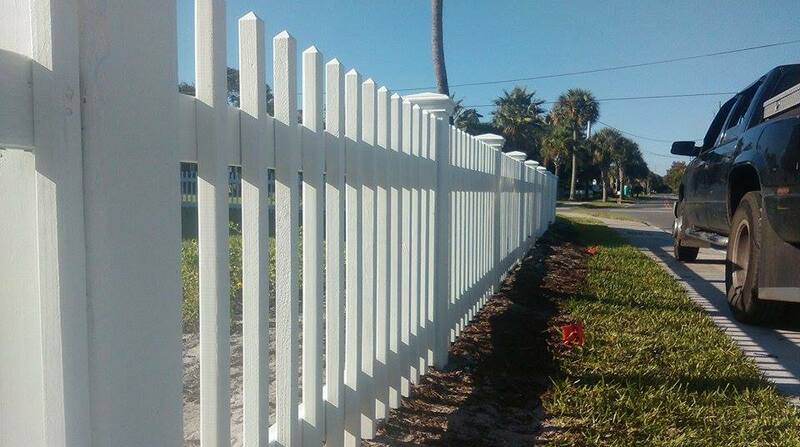 Whatever your reason for adding a fence to your property, we are here to listen, help, and make your residential fence dreams become reality! When it comes to commercial and industrial fence, nothing is more important than protecting what is behind those fences. Ensuring the materials used and installation are professional grade and meeting all commercial engineering requirements, we pay attention to every detail. 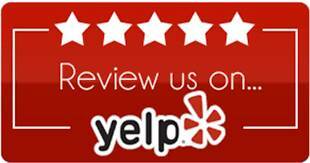 After all, our clients are trusting our business with the security of their business. That is an honor that we do not take lightly. We work with all state, county and city organizations as well as businesses in Northeast Florida. As a result of being farm owners and horse owners ourselves, equestrian fencing is the closest to our hearts. Therefore our knowledge regarding equestrian fencing and its proper installation is seldom found elsewhere. 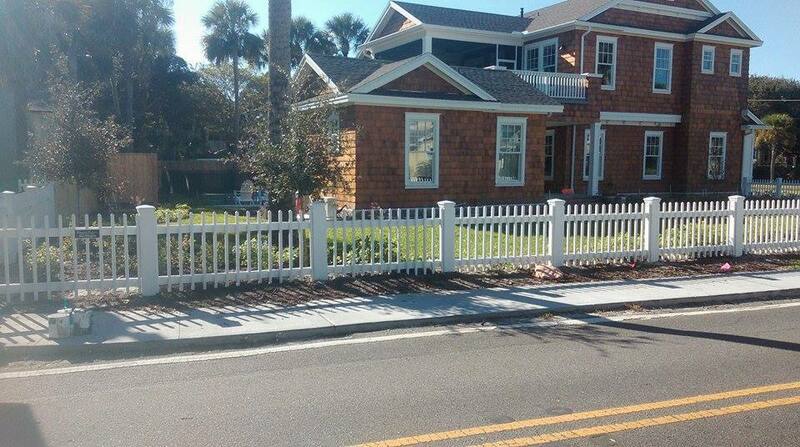 Our professional crews have installed fencing for St Augustine Wildlife Reserve, St Johns County Wildlife, and St Augustine Humane Society in a variety of applications. Offering a wide selection of equine/farm fencing, you are sure to find the perfect fence for your animals at Hardwick Fence! 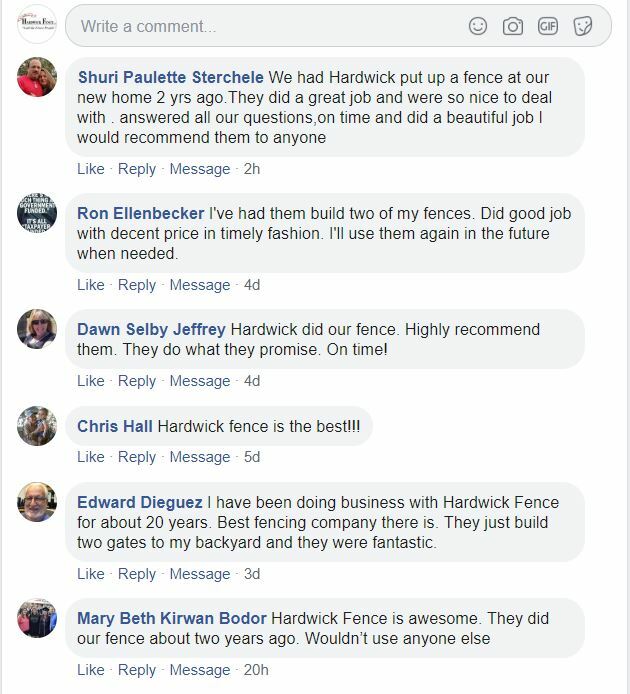 I'm certain Hardwick Fence should be on anyone's short list of contractors to contact if your thinking of fencing your business, home or property. They were truly a pleasure to deal with. 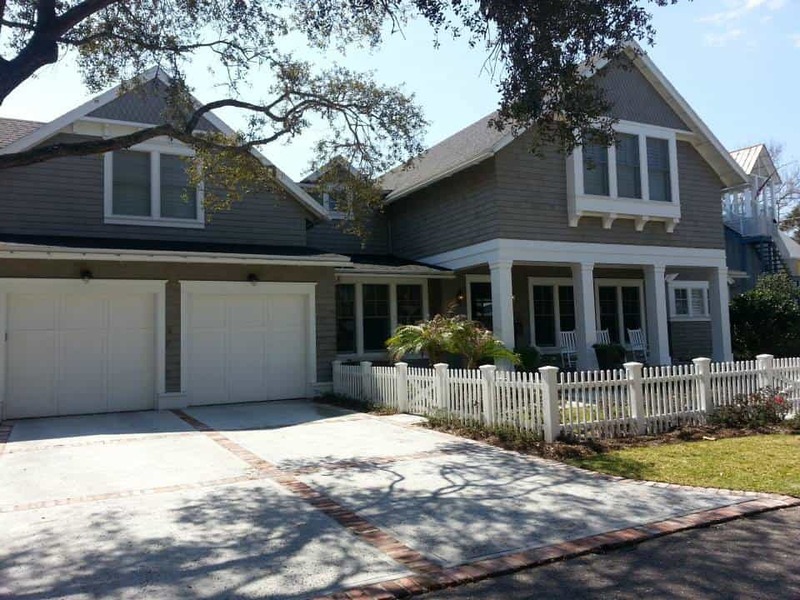 The finished product is exceptional and the price as quoted. I highly recommend Hardwick Fence. This is the second fence Hardwick has done for me and I can highly recommend them. If a picture is worth a thousand words, then a video is worth a million! Special thanks to Hardwick Fence customer Robert Barton for posting this video! Contact Us For A Quote Or More Information!